Explore all instruments in the string family, (upright bass, cello, viola, and violin) while learning the history of chamber music. Students will choose a primary instrument for private lessons as well as discover the fun in playing with small ensembles and an orchestra. 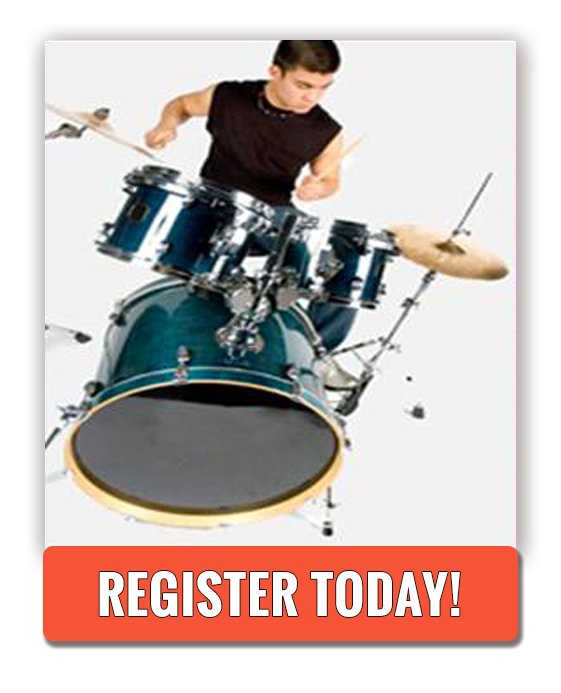 Students will also have the excitement of arranging, composing, and improvising songs of their own. Come take a walk through music history with classical, to rock, folk, country, jazz, and music of today while trying out a wide variety of musical instruments. 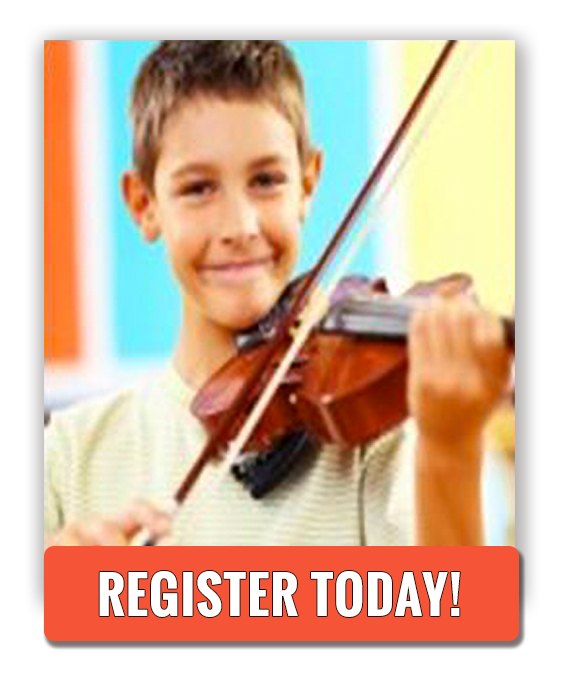 Students will choose a primary instrument for private lessons and get to play in groups. Students will also experience many different mediums in the wonderful world of art (such as sketching, painting, and sculpting) to create original masterpieces of their own. 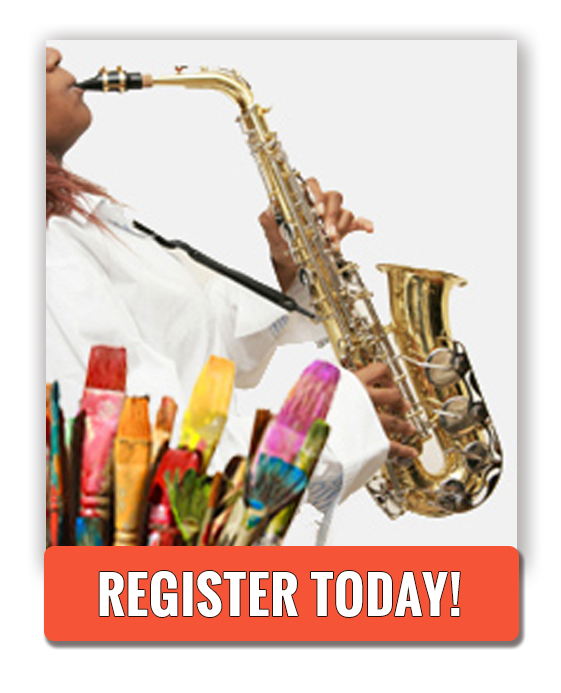 Discover lots of cool surprises in a fun introduction to the visual arts. 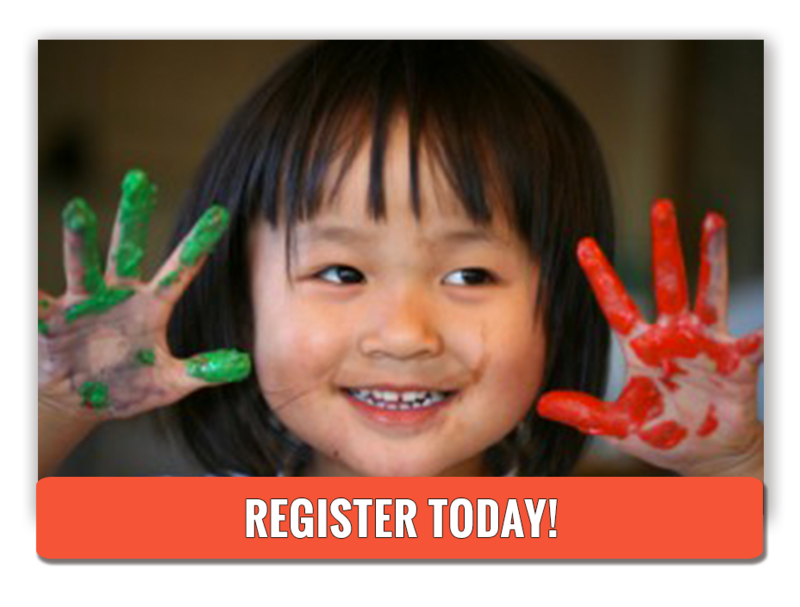 Come be a part of this fun and exciting camp designed specifically for preschoolers. Discover the different instruments in the orchestra through fun live demonstrations and hands on experience. 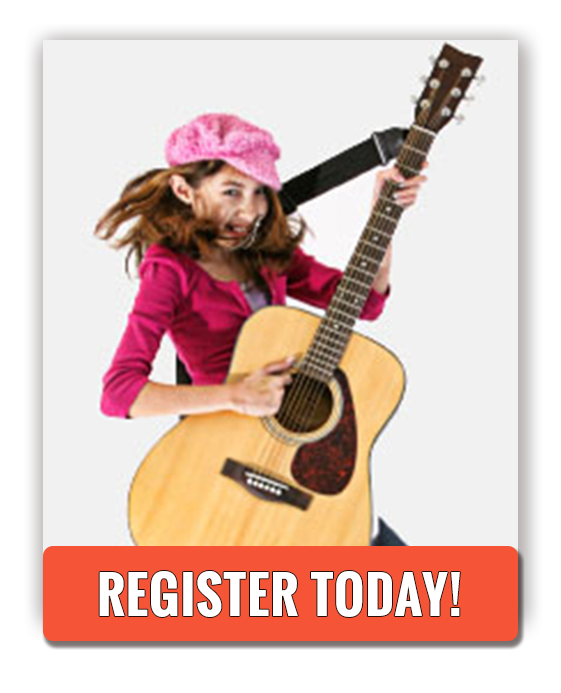 Sing and dance to a wide variety of musical styles as you learn what makes them different. Then enjoy creating original masterpieces of art through an introduction to many different mediums in the wonderful world of art. Discover lots of cool surprises in this special introduction to music and the visual arts! This fun and exciting piano program enriches students from all backgrounds and abilities with a better understanding of music theory and music history. The best of the best composers are studied in a fun look at piano literature. Students each receive a private lesson every day focusing on proper piano technique and good musicianship. Group master classes with special guest piano artists are presented throughout the week for inspiration and to talk about presentation and performance skills. Each day, guided practice sessions as well as lessons in improv and compositions are also included to enhance personal development. Students also get to enjoy performing in a beautiful recital at the end of the week. Space is limited, so sign up and reserve a place today. *This is a two part camps. Both camps are 1 unit, $299 per week. Have you ever wondered what it was like to form & play in a REAL ROCK BAND? Well, now’s your chance! 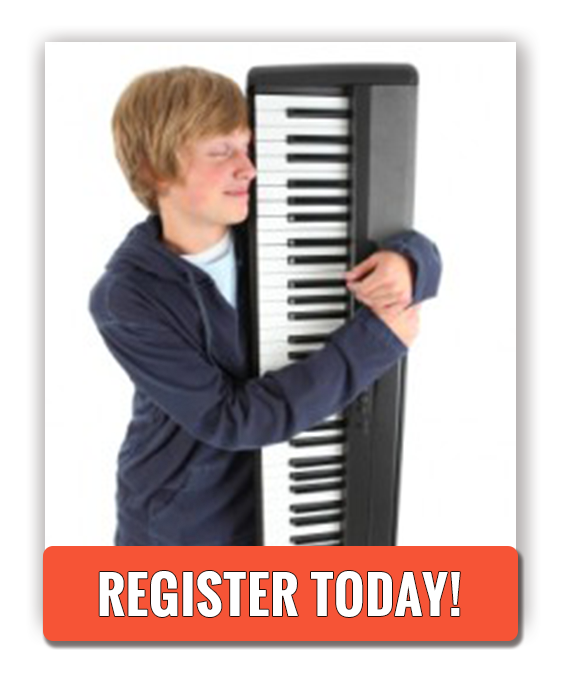 Don’t play an instrument yet…but still have that “burning desire” to? THAT’S OKAY! before they eventually became famous! All you have to do is take a breath…and get started! 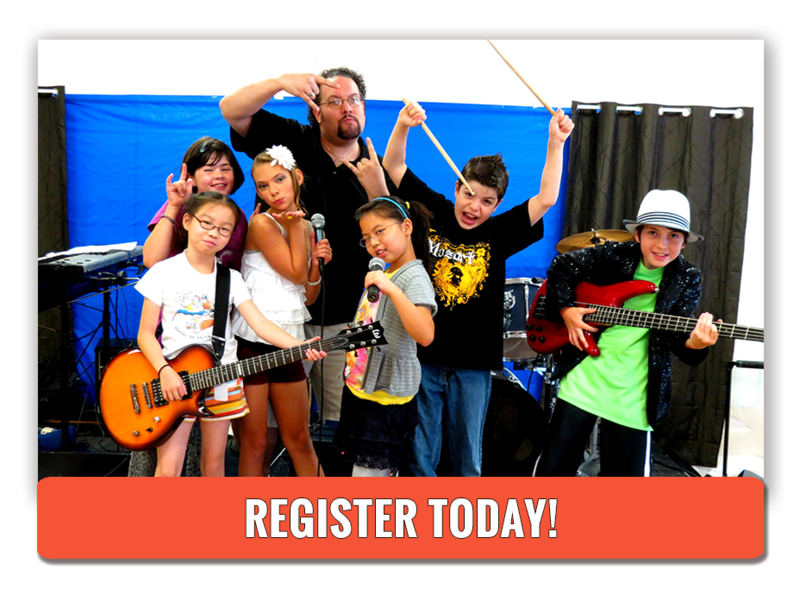 or just think that it would be a whole lot of fun for a week – ROCK CAMP is a fantastic experience. and in the end, actually performing & being recorded “live” in front of an audience! How cool is THAT?! Even if you’ve never picked up an instrument, all you need is the desire to play!